The International Council of Nurses (ICN) has appointed Howard Catton as its new chief executive. Mr Catton, who moved from the RCN to become ICN director of nursing policy and programmes in 2016, takes up the role with immediate effect. He has been registered since 1988 and has held a range of nursing posts in the UK and United States. He said it was an 'absolute honour' to lead the organisation, which is a federation of 130 national nursing associations representing 20 million nurses worldwide. The RCN resigned from the Geneva-based organisation in 2014, stating it could not justify the £500,000 membership fee, although a call for it to rejoin is due to be debated at the college's congress in May. 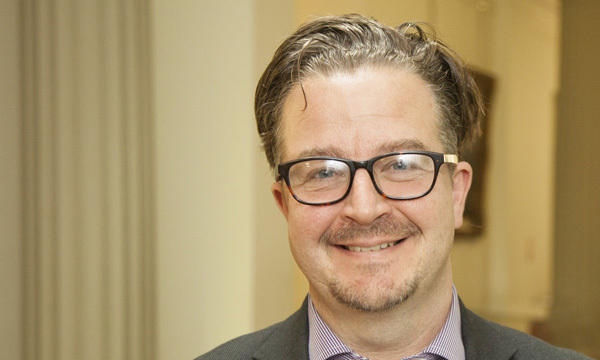 Mr Catton, who was head of policy and international affairs at the RCN, said it was a significant time for nurses, with the profession playing a critical role in addressing global health challenges. 'Whether it be improving access to healthcare, addressing non-communicable diseases, managing health emergencies or improving public health, it is nurses who in their daily practice will make a real difference to peoples’ lives. Mr Catton, an occasional Nursing Standard columnist, said the ICN is working on a report with the World Health Organization and nurse leaders from around the world about the state of the profession globally. The report is expected to be published next year. Mr Catton takes over from Thomas Kearns, who led the ICN on an interim basis since October 2017.